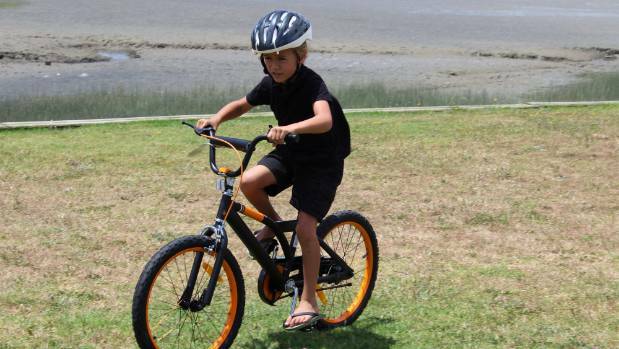 Chrismas has come early for the kids of a rural Kāwhia Primary School after the man nicknamed: 'Kāwhia Santa Claus', Sid Patel donated almost 50 bikes to the children of Kāwhia Primary School. Businessman Sid Patel ensured that no child in the district would ever miss out on Christmas. Patel owns 'KBeez superettes' and also gives free fruit and bread to school kids. 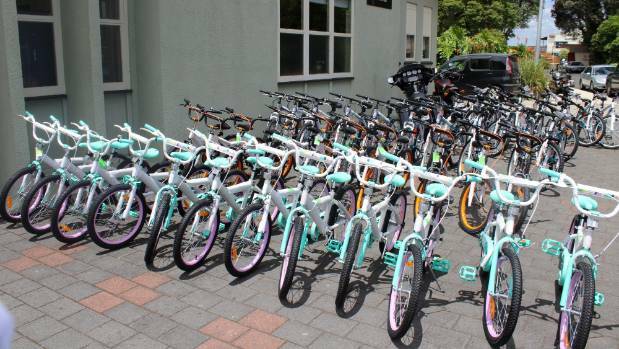 Patel donated the bikes to kids ranging from year 1 - 7 of the decile one primary school as well as giving smartphones to the Year 8 students. Patel's generosity is a remarkable example of someone who does great things for those less fortunate in his community.